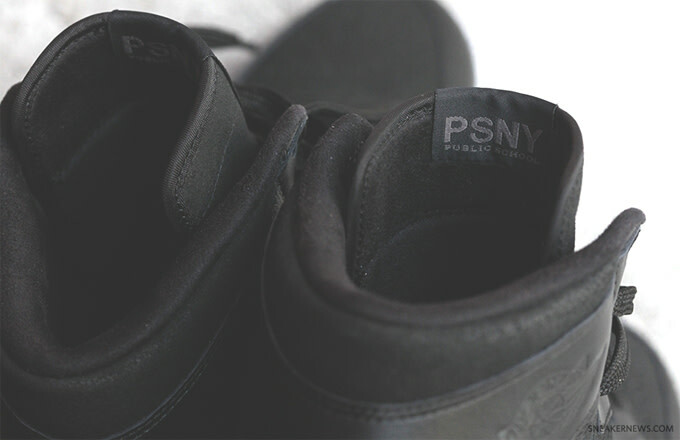 Public School is taking its Jordan Brand collaboration to New York Fashion Week. The NYC-based brand, one of the leaders of blurring the line between menswear and streetwear, will use the sneakers exclusively at its runway show this September—a big W for Public School, Jordan Brand, and fans of the ongoing blurring of the lines of high-fashion and streetwear. 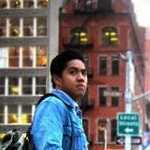 People have been mixing high and low pieces for a long time. But it wasn’t until recently that high-fashion labels have begun collaborating and directly taking cues from streetwear brands or labels associated with that street culture. Take for instance, Givenchy&apos;s recent Nike collaboration, where designer Riccardo Tisci remixed the Air Force 1s. The acceptance of streetwear in luxury labels and retailers is also more and more evident. Barneys now stocks brands like Hood By Air and En Noir alongside Saint Laurent and Lanvin, and stylish dudes everywhere who borrow from all segments of men&apos;s style can do all their shopping in one place. When it comes to footwear, sneakers are not rookies on the runway. Numerous fashion brands have used kicks in their runway shows for a minute now. 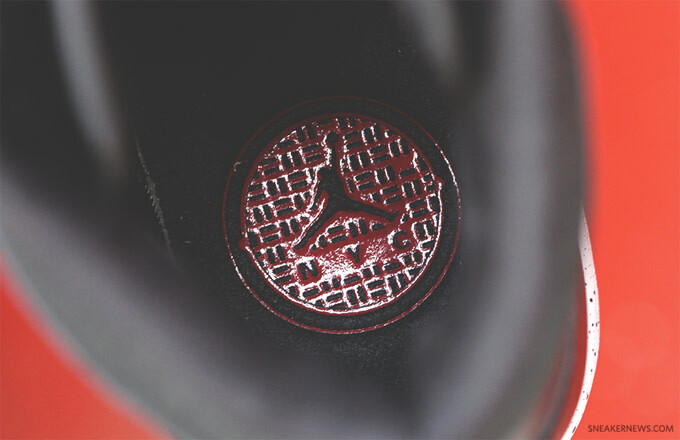 However, Jordans are the gold standard for streetwear heads, and the fact that one of NYFW&apos;s most high-visible names is sending models stomping down the catwalk in Js is just another step in the right direction where the worlds of high-fashion and sneakers bleeding together is concerned. Public School has always been about this middle ground between the once-distant worlds, so it&apos;s not a surprise that designers Dao-Yi Chow and Maxwell Osborne are the two guys behind this large step forward. 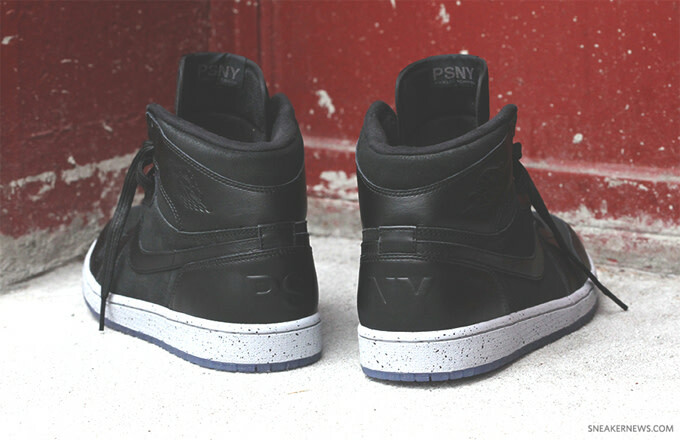 As for the PSNY kicks, here are all the details you need to know. 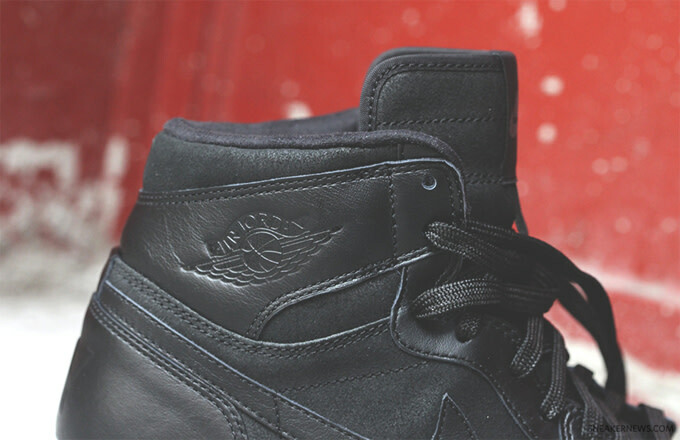 The premium retros remixes the existing 23NY AJ1. 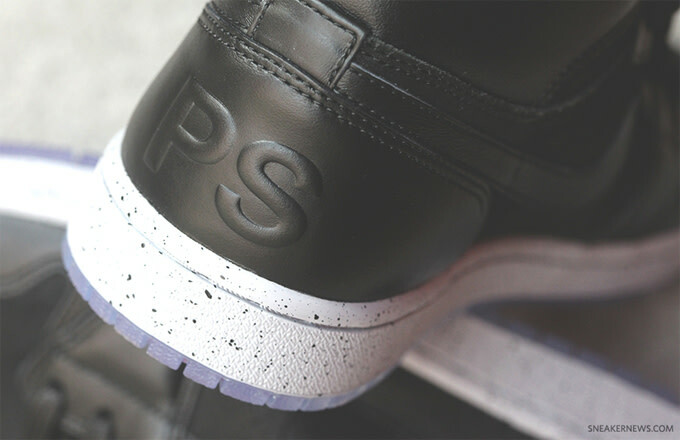 Noticeable changes to the Public School x Jordan 1 “PSNY” version include PSNY and Public School to the woven tongue label, embossed PSNY on heel, and added red bottom insert to the clear outsoles. Only 50 pairs were made so it’s going to be hard to get your hands on one even if you have a friend who knows a friend. 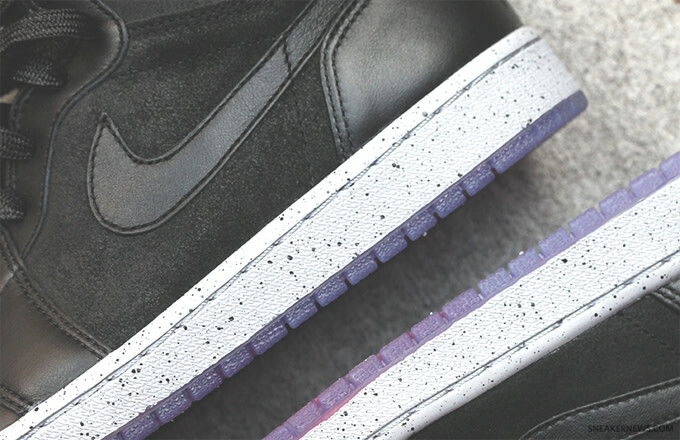 If anything, you can try your luck buying Quickstrike host DJ Clark Kent’s pair.